India won in 1st ODI at Nottingham and England drew level at Lord's in the 2nd ODI. England and India will battle it out in the third and final ODI of the series at Headingley to see which team secures the ODI series. Till now, India won the first ODI at Nottingham and England squared the series by winning at Lord’s. 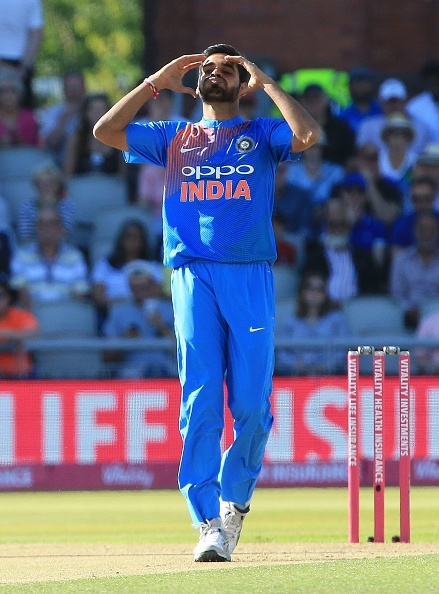 It was a lackluster performance from Team India at Lord’s as they gave up the fight in the chase of 323 way early, as the fragile middle order was exposed by England bowlers. Adil Rashid and Moeen Ali took advantage of slowing wicket to stifle the chase and England scored a major win over a rampaging Indian team. For India, they missed the experience of Bhuvneshwar and skills of Bumrah in the death overs, as England scored at least 30-40 more runs than they should have. 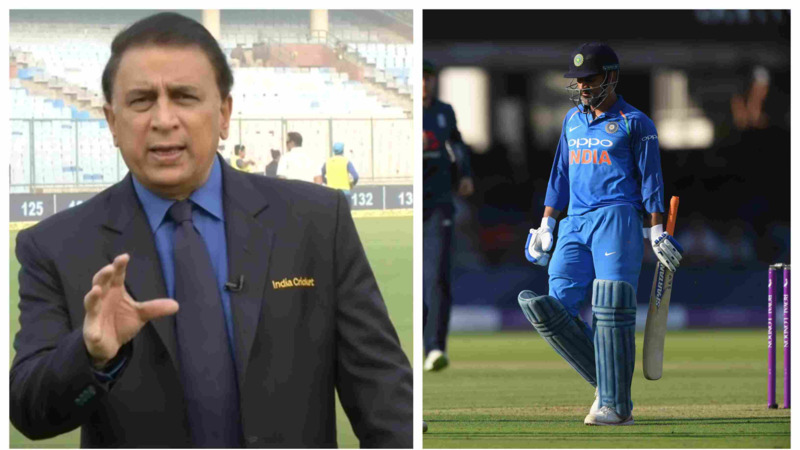 Ahead of today’s game, the focus will be on whether Bhuvneshwar Kumar is fit or not for the final ODI and whether Jason Roy plays after his finger injury in the second ODI. India requires to pull back on the runs they give in death overs to ensure that they chase a decent score at Headingley. While England will be looking to take the momentum they got in Lord’s and continues with it. If India wins this match, they will inch closer to the no.1 spot in ODIs, while a win for England will cement their place as the current no.1 in ODIs.